This is a session at AgileCamp San Francisco. 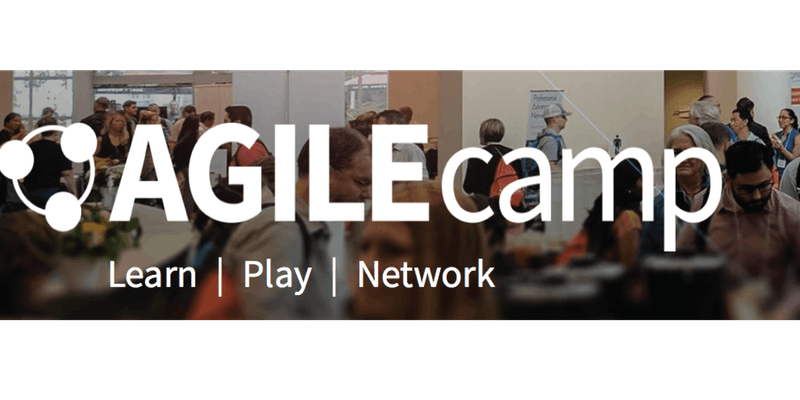 To register, visit https://www.eventbrite.com/e/agile-agilecamp-san-francisco-bay-area-2018-registration-43798886649. Want awesome teams that build great products? Great teams don’t happen by accident. And they don’t have to take a long time to build. In this session, Richard lays out the case for Continuous Teaming. Session participants will join in a flight of fun learning activity-sets. These will give you a taste of team awesomeness and how to start when you go back to work. Richard builds on the work of Jim and Michele McCarthy, Google, Bruce Tuckman, Gamasutra, Standish Group, Peter Drucker, and Melvin Conway. His learning activity-sets are short games, using elements from improvisational theater, The Core Protocols, Extreme Programming, and more. Who should attend? Anyone who wants to create great teams and build great products. You’ll leave having embodied the essential elements of accelerated continuous team-building and awesomeness maintenance.